The Institute of Professional Colon Hydrotherapy (IPCH) is a leading training organisation that is committed to maintain high standards of training and practice. It is regulated by the The General Regulatory Council for Complementary Therapies (GRCT). The course complies to National Occupational Standards (NOS). As such it follows the curricula set by the The Complementary and Natural Health Care Council (CNHC). The course if fully insured and recognised. 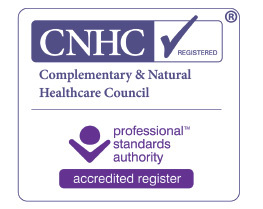 Anne-lise Miller sits on the Profession Specific Board (PSB) of The Complementary and Natural Health Care Council (CNHC) (CNHC) for Colonic Irrigation and advises on key points regarding professional regulations and training. Block Insurance is available for students and graduates of IPCH through Balens Insurances. 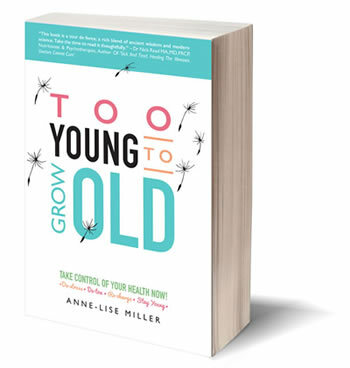 Anne-Lise Miller is a teaching member of the Association of Registered Colon Hydrotherapists (ARCH). IPCH graduates can apply to ARCH or RICTAT for their professional membership. The final decision of membership remains that of the Membership Committee. All the CPD (continuous professional development) courses offered by IPCH are cerified and recognised.